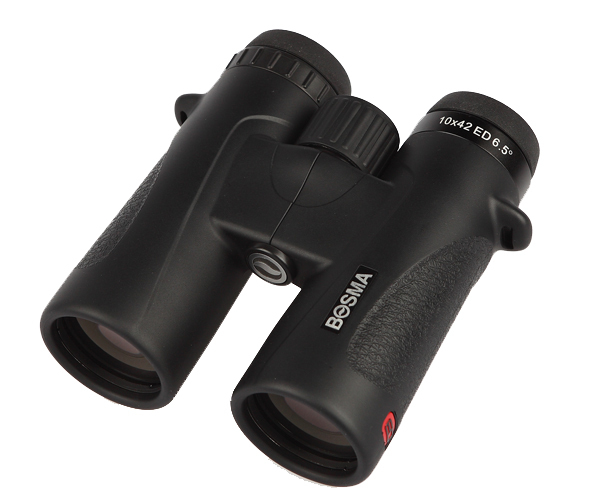 It's the kind of binoculars that avid enthusiasts want. 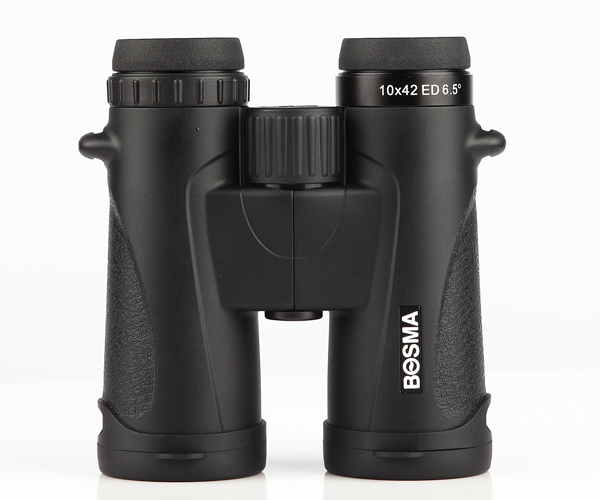 Bosma Newly Released HD 10x42mm Binocular w/ ED Glass is a versatile choice for steady viewing with exceptional eye relief and a wider field of view. Come with the ED glass, it brings super -premium clarity and brightness within the reach of those most demanding guys. 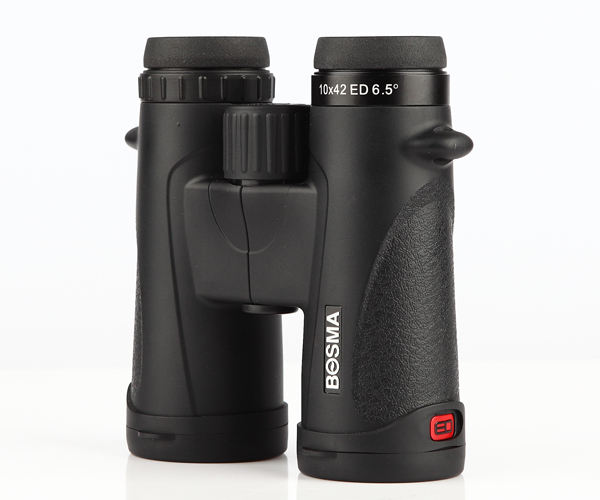 Thanks to the use of Water-repelling coating, Dielectric coating, Phase Correction coating and Fully Multi coating, Bosma Newly Released HD 10x42mm Binocular w/ ED Glass delivers an unbelievable clarity and brightness in viewing images, as well as brings out the most distinct details possible even in low light conditions. - ED Glass, delivering amazing color resolution and contrast, and virtually eliminating chromatic aberration. - Magnesium Chassis, guaranteeing a rigid and tough structure. 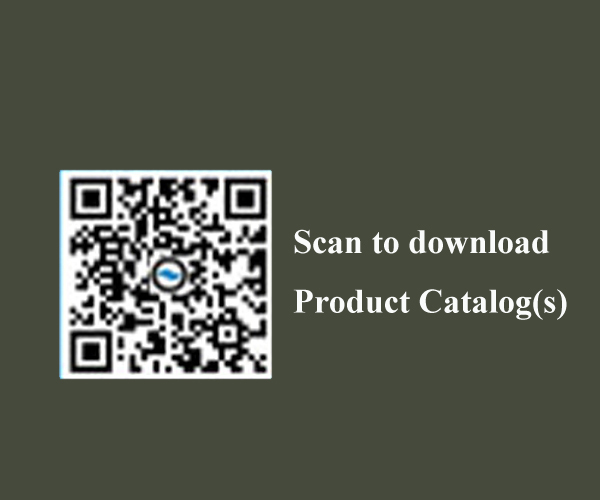 - FMC&Dielectric Coating, greatly enhancing light transmission and contrast. - Water-repellent Coating, delivering a clear view even in the rain. 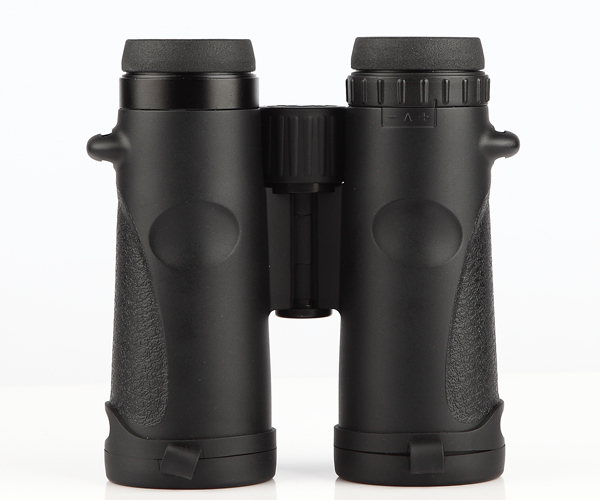 - Phase Correction Coating used on the roof prism for improvement of resolution and contrast. - O-ring sealed and 100% waterproof.